In the event of an estate settlement or liquidation of valuable or interesting vehicles, I offer our vehicle appraisal and sales services. Automania LLC is a licensed and bonded Oregon Dealer that has served the Rogue Valley since 1980. We work from our 2400 feet warehouse with indoor display along with three quarters of a graveled acre, all completely fenced, lighted and secured. I have 20 years of internet automotive sales experience backed by 47 years in the industry to advance the opportunity of marketing a vehicle not only to the Rogue Valley but to other markets where a demand for a specific model or product may be. 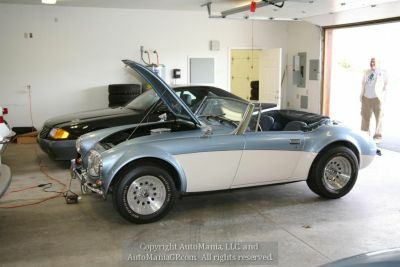 Until now it has been difficult and expensive to gain proper exposure beyond the Rogue Valley but Automania LLC has created a successful sales model to reach across the country and to all corners of the world for our clients' cars and motorcycles. Our insulated warehouse is heated and monitored 24 hours a day by a dedicated alarm system where a vehicle can be displayed and inspected by prospective buyers. Our updated web site allows visitors from anywhere in the world through computer access to view the details of your vehicle and obtain information that allows them to make a good buying decision. 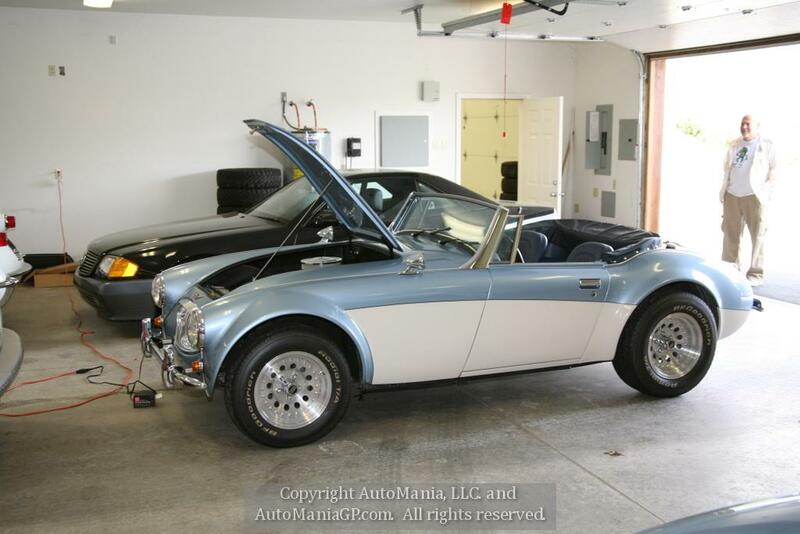 As the owner of Automania LLC, I will share over forty years of automotive and motorcycle industry experience to best serve your needs. We also offer extended out door storage at reasonable rates if space becomes an issue. As an Oregon License Vehicle Appraiser and also a 28 year instructor for Reg Pridmore’s CLASS Motorcycle Safety Schools, my qualifications speak for themselves. Please take a moment to review what we may offer to you at Automania LLC and thank you once again for considering me to serve your vehicular needs. Click here to view some of the vehicles we've sold!